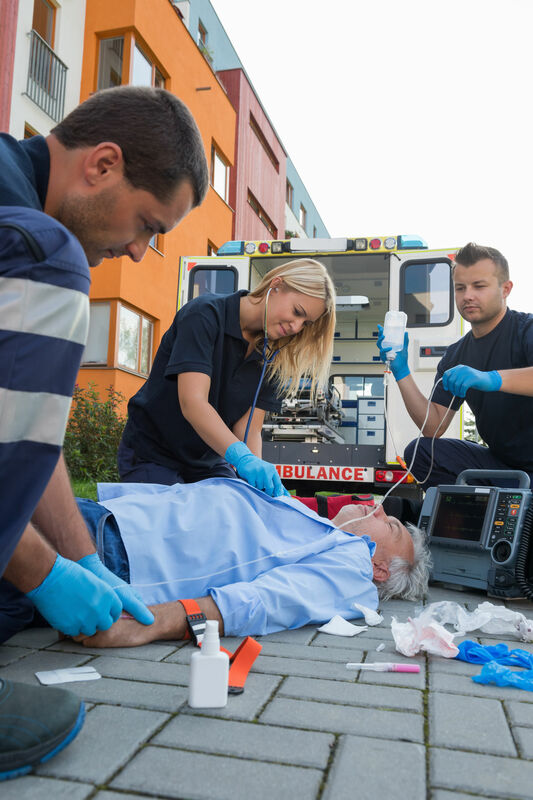 According to a report cited earlier this year by Insurance Journal, strains and sprains (30%) are the most common types of work-related injuries in the United States. Based on data collected between 2010 and 2014 from businesses of various sizes and locations, work-related injuries are most often the result of improperly handling materials (32% of claims). Other common work-related injuries include cuts and punctures (19%), contusions (12%), and inflammation and fractures (each comprising 5% of workers’ compensation claims). After the improper handling of materials, the most common causes of work-related injuries include slips and falls (16%), colliding with an object (10%), work tools (7%), and various injuries that worsen over time (4%). It’s worth noting that each injury resulted in a significant amount of time away from work. Workers’ compensation attorney Michael L. Studd offers open communication, unfettered access and personalized legal representation to clients throughout the City of Champions. In applying his more than 10 years’ experience in workers’ compensation suits, Michael provides the kind of focused legal counsel often associated with larger firms, but with the attentive touch of a boutique firm. Call us at (412) 400-6157 to schedule a consultation.